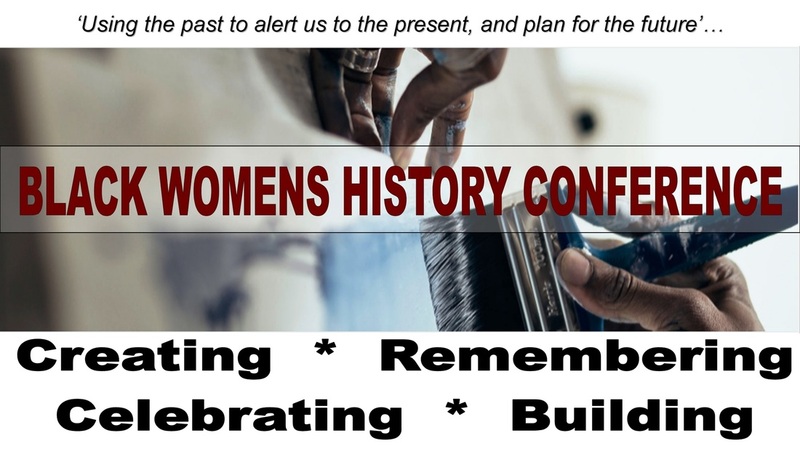 The Black Women's History Conference grew from a joint effort of the New Jersey Department of Education and Rutgers University to promote women’s history while highlighting and honoring women from various communities. Since its establishment in 1983, the Black Women’s History Conference has sponsored numerous conferences, seminars, and cultural programs. Through these events, the organization brings scholars, historians, writers, political activists, and cultural figures to wide audiences. Speakers who have appeared at these conferences include Sonia Sanchez, Paula Giddings, Alvin Poussaint, John Henrik Clarke, and Susan Taylor. about such outstanding personalities as Harriet Tubman, Barbara Jordan, Fannie Lou Hamer, Ida B. Wells, Madame C. J . Walker, and Mary McLeod Bethune. In authentic dress, BWHC members performed these moving pieces for thousands of school children, as well as church, corporate, and community audiences. 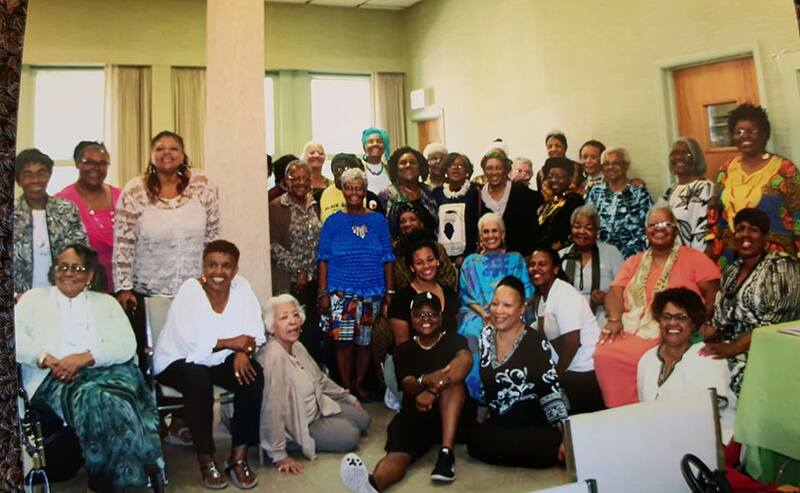 For several years the organization collaborated with the Department of African American Studies at Seton Hall University to publish a newsletter that spotlighted both historical and living Black women. The BWHC also pioneered the celebration of the holiday, Kwanzaa, through annual programs open to the public. ​for our 6th Reunion Breakfast! 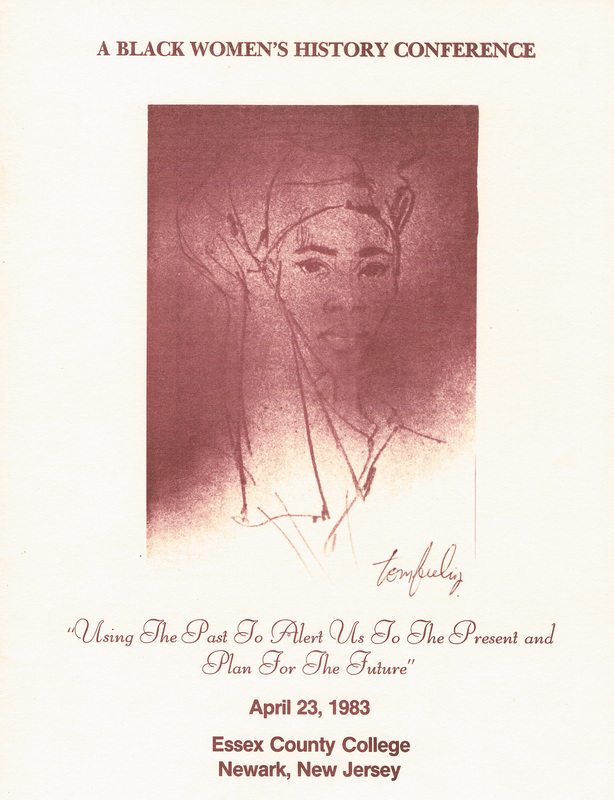 ​"Using the Past to Alert Us to the Present and Plan for the Future"
Established in 1983, the Black Women's History Conference is a non-proﬁt organization dedicated to educating its members and the larger community about the historical achievements and contemporary concerns of Black women. The organization sponsors conferences, seminars, and cultural programs that bring Black scholars, historians, writers, political activists, and entertainers to New Jersey audiences, including the first NJ concert by Sweet Honey in the Rock. Additionally, it conducts oral history interviews, a regular conference feature, so that audiences gain new appreciation for the strong, courageous lives of local women. The BWHC has also written monologues and performed theatrical productions about noteworthy figures for school children, churches and other audiences. THANK YOU TO ALL THE PARTICIPANTS WHO MADE OUR BREAKFAST A GREAT SUCCESS! Special Thanks to DIANE MOORE-PENDER for taking these wonderful photos!